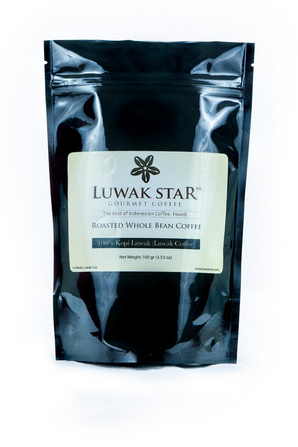 You can get Kopi Luwak as both Robusta and Arabica. Do not assume the Robusta is inferior. Due to the digestive enzymes of the Civet, a lot of the bitterness is removed, leaving a smooth, earthy coffee that will never be forgotten. The Arabica is even smoother but less full-bodied. Choose based on your preference, leaving preconceptions behind. 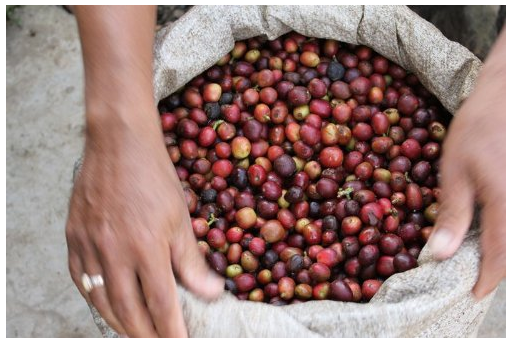 You can find out more about Arabica vs Robusta discussion here.